EBOOKS of your favorite ASWIFTT Authors are now available exclusively at ASWIFTT PUBLISHING, LLC. All EBOOKs are also priced under $5.00. 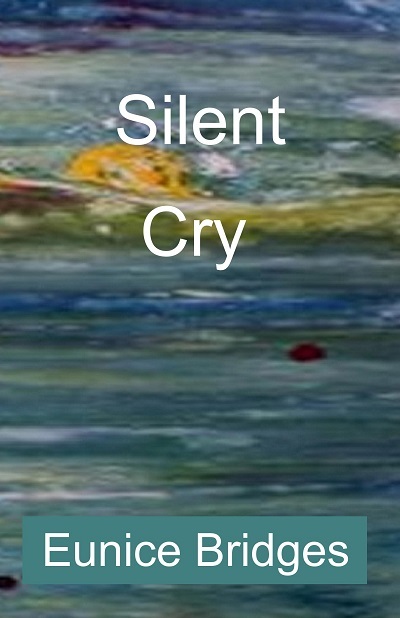 Titles available include Silent Cry by Eunice Bridges, which is a fiction story about a young girl named Becky who is deaf and a victim of domestic violence. Becky, not her real name, represents male and female people who develop the merry-go-round syndrome of life. Becky finds herself repeatedly accepting physical, mental and verbal abuse when life holds so much more meaning. Why do people adapt themselves to repeatedly ride the merry-go-round abuse of any kind? FEAR! Fear is a way of tormenting us into staying in a locked down prison cell in a relationship. News Flash! There is a way of escape; you just have to be strong enough to walk through the opened door. Unreported domestic violence becomes a silent killer when the victim fails to reach out for help. It is also a family tragedy when both victim and perpetrator go without help and professional counseling. The Jersey Devil Is Not REAL! by Kamille Padgitt, is a Realistic Fiction Story about a little girl who draws her own conclusion about the legend of the Jersey Devil. She learns about the information while playing on her favorite website Poptropica. She began to wonder if the Jersey Devil was real. She went to Youtube to find out more information about the actual story. In the middle of the video she had to exit when her mother called her to eat dinner. She was still confused about the Jersey Devil. What do you think will happen next? 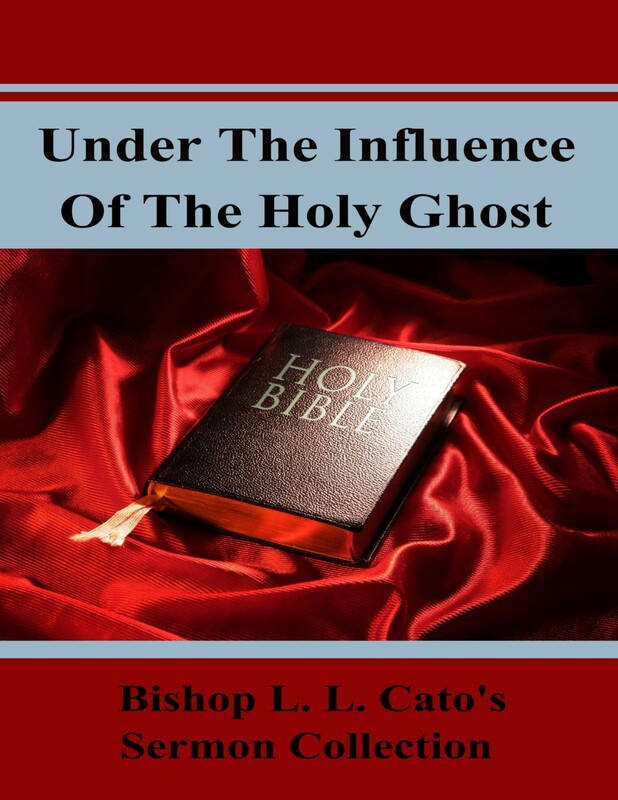 Under The Influence Of The Holy Ghost by Bishop L.L. Cato, is a collection of sermons preached and taught by Bishop L.L. Cato over the years in ministry. Bishop Cato was called to ministry in 1967 and has written over 100 sermons. He is passionate about ministry and being a good shepherd. Bishop Cato’s sermon collection will inspire, educate and motivate you to live according to the Bible. Pass The Salt Please! 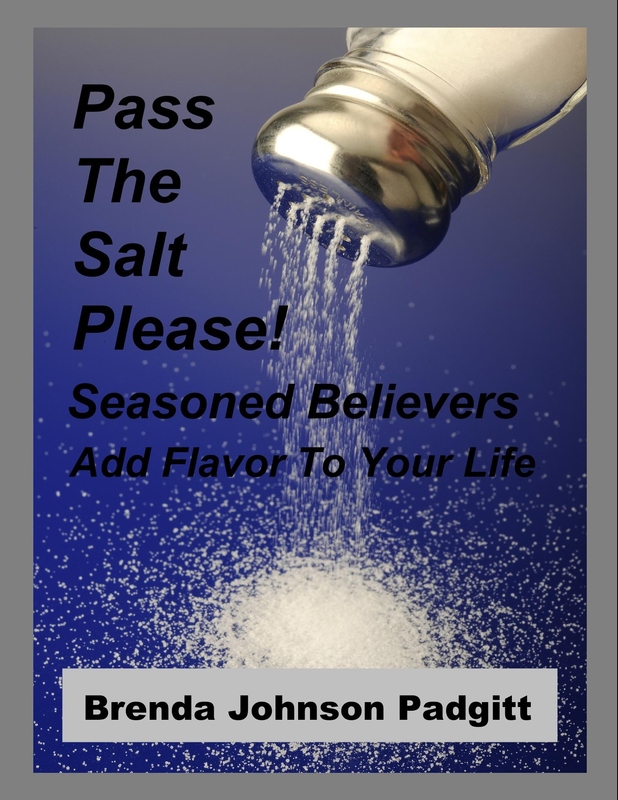 Seasoned Believers Add Flavor To Your Life by Brenda Johnson Padgitt, will encourage, inspire and motivate you to learn from Seasoned Believers. They help mentor and mold young believers into mature Christians. You will learn to identify those who have a positive impact on your life. Believers are the salt of the earth and light of the world according to Matthew 5:13-14. As you continue to grow spiritually under mature and positive mentors you will also say “Pass The Salt Please!” EBOOKS are available for download and once purchased they are delivered to your e-mail address. EBOOK Titles are the electronic version of ASWIFTT PUBLISHING, LLC books in print. ASWIFTT books are unique and quality works that educate, entertain, enlighten and uplift audiences while contributing to the Literary, Visual and Performing Arts. 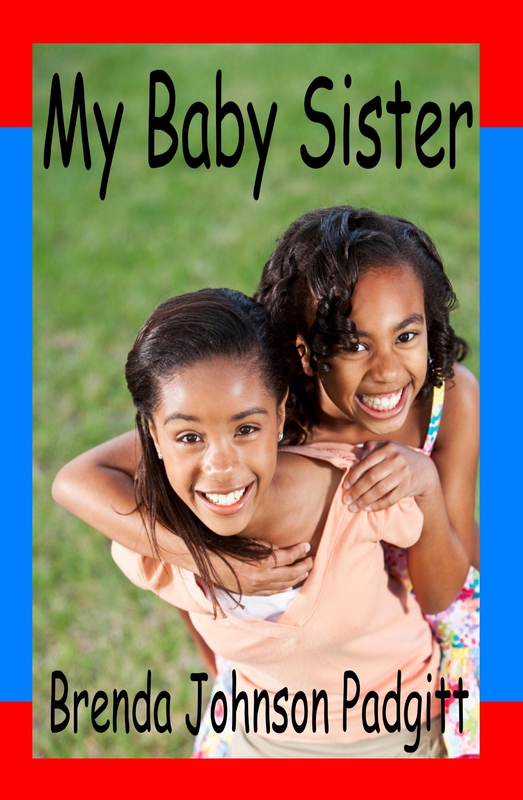 Other titles available include A Child’s Laughter by Eunice Bridges, How Did I Get Into This Mess? You Compromised, Saith the Lord by Brenda Johnson Padgitt, Eunice Bridges Poetry Collection Volume I, My Baby Sister by Brenda Johnson Padgitt and Articles For Personal Growth and Development by Brenda Johnson Padgitt. Enjoy an EBOOK of your favorite ASWIFTT Author today by visiting the ASWIFTT PUBLISHING, LLC Bookstore at www.aswifttpublishing.com. 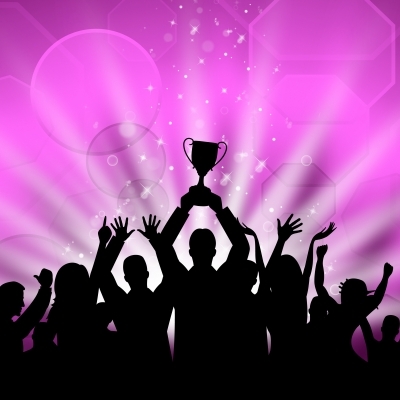 Missed The 2015 ASWIFTT Literary Visual & Performing Arts Awards? He loves to practice his visual arts with drawing and sketching. Her weekly prayer ministry with her husband Pastor Rufus Fields is called “Timely Kingdom Objectives” which has a local, national and global outreach. Join ASWIFTT Author Kamille Padgitt on ASWIFTT PUBLISHING Literary Segment on “In The Author’s Corner With Etienne.” on February 21, 2015 at 3:00 pm CST, 4 pm EST, 1 pm PST, and 5 pm AST on blogtalkradio.com. Kamille is the featured author who will discuss her latest book “The Jersey Devil Is Not REAL!” She will also elaborate on her future goals & plans. Kamille is an extraordinary student who attends a college preparatory middle school. Kamille takes AP classes and serves on her school’s student council. She is also a member of ASWIFTT JR. Writer’s Guild. 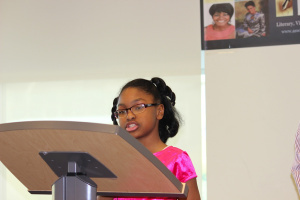 Her accomplishments include the ASWIFTT Literary AWARD for her publication “The Jersey Devil Is Not REAL!,” the ASWIFTT Community Outreach AWARD for her participation in “ASWIFTT JR. Members READS To KIDS” in 2014 at Pat’s Learning Academy, the ASWIFTT Performing Arts AWARD for her participation as a vocalist in the All City Choir for her school district. She recently won a silver medal for her participation in the Irma P. Hall Theatre Arts Festival. The ASWIFTT PUBLISHING Literary Segment airs on the 2nd and 3rd Saturdays of each month at 3:00 pm CST, 4 pm EST, 1 pm PST, 5 pm AST on “ In the Author’s Corner With Etienne.” The program seeks to educate and enlighten on various literary, visual and performing arts topics, provide opportunities, answer questions and help listeners discover and seek out their passion in the Arts. The show also engages listeners in Literary, Visual & Performing Arts discussions, highlights featured authors, and gives literary tools and advice. ASWIFTT PUBLISHING, LLC and ASWIFTT Writer’s Guild were invited by Vickie Johnson Ministries to represent their business and organization at Union Hope Institutional Primitive Baptist Church “Women’s Conference” on November 8, 2014. The event was held at 2217 56th Street in Dallas, Texas 75241 from 9a.m. to 2 p.m. Founder and CEO Brenda Johnson Padgitt was on the scene to promote ASWIFTT PUBLISHING, LLC and ASWIFTT Writer’s Guild authors. ASWIFTT authors include Glenda Fields, Eunice Bridges, Brenda Johnson Padgitt, Kenneth Simmons, Masika Ray, David Lee, Wendy Oliveras, Kamille Padgitt, Chinedu Knowe, Donavan Clark and more. If you are interested in becoming a member of ASWIFTT Writer’s Guild or publishing a book with ASWIFTT PUBLISHING, LLC you can contact Brenda Johnson Padgitt at: aswifttpublishing@yahoo.com, info@aswifttwritersguild.com or visit http://www.aswifttpublishing.com or http://www.aswifttwritersguild.com for more information. ASWIFTT PUBLISHING, LLC authors Kamille Padgitt and Brenda Johnson Padgitt will make author appearances at Pat’s Learning Academy on March 11, 2014. The Learning Academy is located at 3721 W. Camp Wisdom Rd in Dallas, Texas. 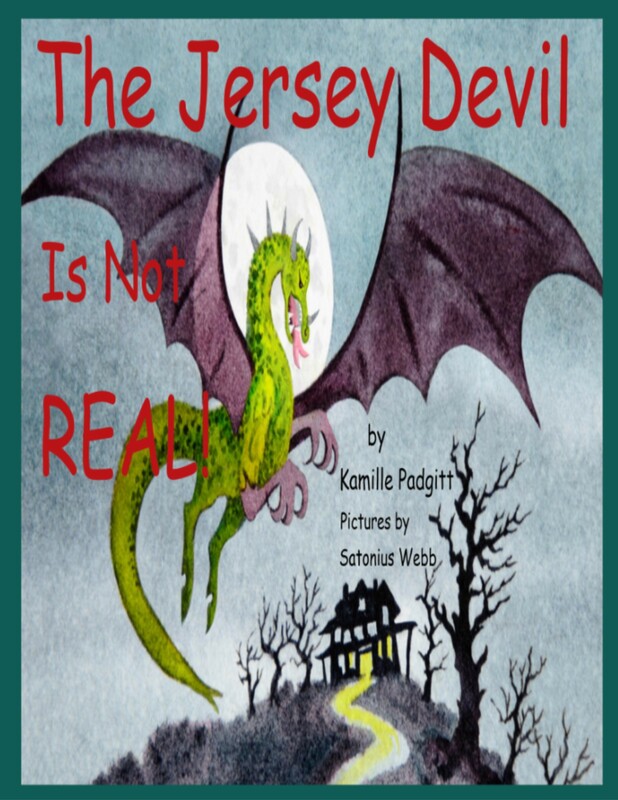 Kamille Padgitt has recently published her first children’s book “The Jersey Devil Is Not REAL!” on October 15, 2013. The Jersey Devil Is Not Real! is a Realistic Fiction Story about a little girl who draws her own conclusion about the legend of the Jersey Devil. She learns about the information while playing on her favorite website Poptropica. She began to wonder if the Jersey Devil was real. She went to Youtube to find out more information about the actual story. In the middle of the video she had to exit when her mother called her to eat dinner. She was still confused about the Jersey Devil. What do you think will happen next?